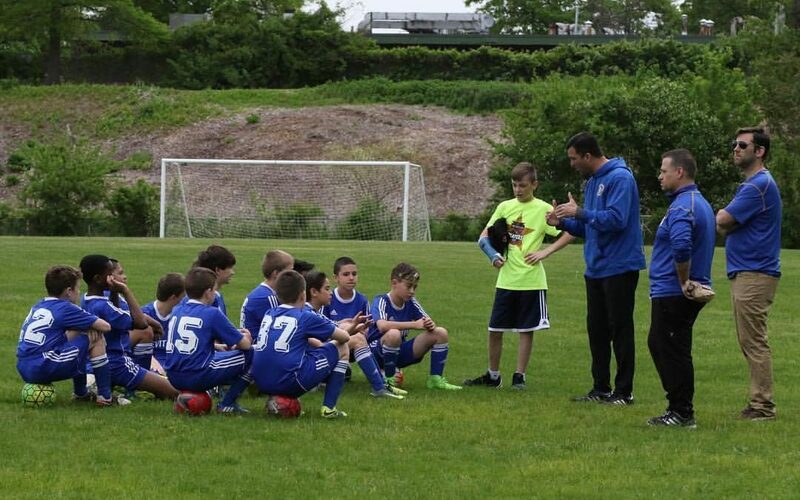 Levittown Soccer Club is forming new travel teams for boys and girls to start league play this Fall 2018 season. We are happy to announce that evaluations for players born in years 2009 and 2010 will take place starting on June 5th. Players must be pre-registered for the tryouts. Please visit the Registration page and create an account if you do not already have one. Also visit the Travel Program page for additional information regarding the program including tryout information for exxisting teams.